The best villas in Langkawi are nestled along pristine white beaches, with breathtaking views of the Andaman Sea and surrounding rainforest. 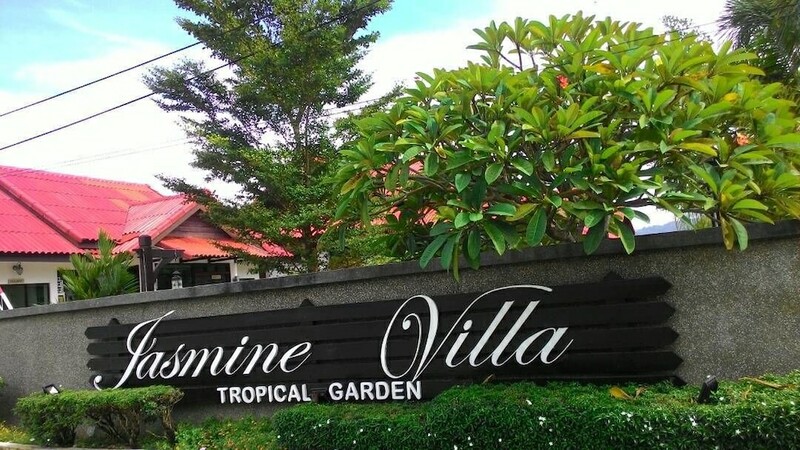 Resembling traditional Malay village houses yet outfitted with modern conveniences, these luxury retreats are also within walking and driving distances from Langkawi’s must-visit landmarks such as Underwater World Langkawi, Rice Garden Museum, and Dataran Lang (Eagle Square). Catering to guests with a taste for all things luxurious and sophisticated, the best-selling villas in Langkawi are sure to impress you with their wealth of in-room amenities and hotel facilities, plus their amazing by-the-beach locations make them unparalleled luxury retreats. Thrill-seeking guests can enjoy a wide range of recreational activities such as snorkelling, diving, parasailing, and jet-skiing while the more laidback travellers can arrange for island-hopping excursions and private cruises, lounge by the beachside with a cocktail in hand, or enjoy pampering massages and beauty treatments at the villas’ onsite spa centres.